An American classic motor yacht. 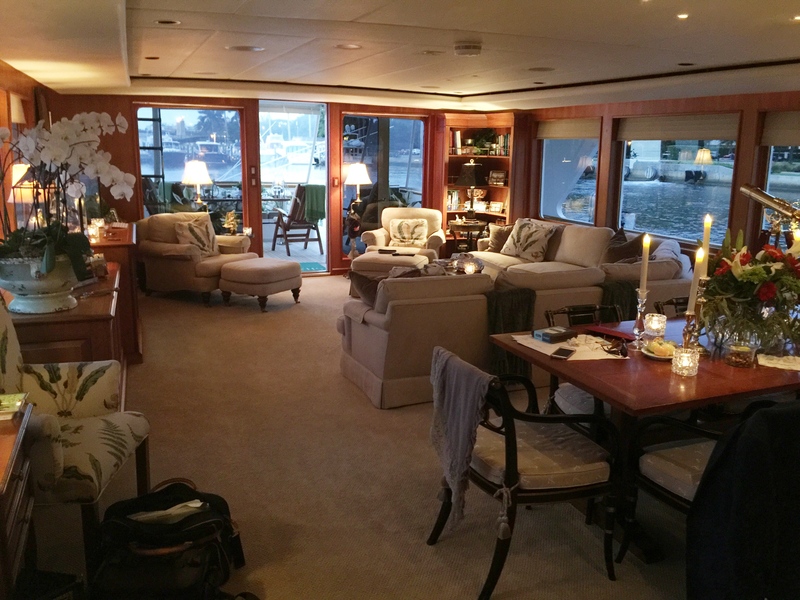 Beautiful American Cherry wood interior, large family style galley/kitchen and four staterooms. Master stateroom with his and her bathrooms and marble counters is full beam with large bath and walk in closets. Homey comfortable interior but also a extremely well built and capable cruiser. This family has cruised the Bahamas to Maine repeatedly and shipped her to the Med. 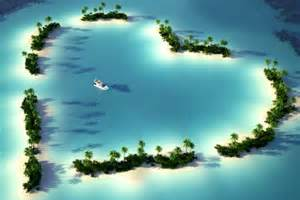 where they cruised the south coast of France and Italy south to Rome then Sicily, Sardinia, etc. in the comfort of their own home on the water. 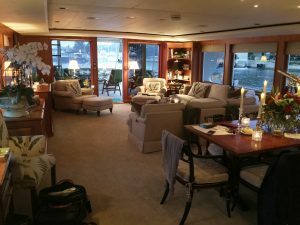 The owners are moving up to a larger yacht making SILVER SEAS available for her new owners. 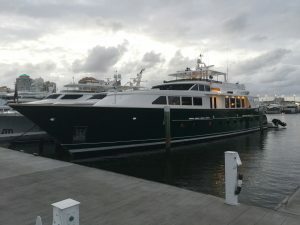 She is currently berthed in Palm Beach with an uninterrupted view of the city skyline and the shops and fine dining of Worth Ave. a few blocks away. Offered at a fraction of her replacement cost and all services up to date. 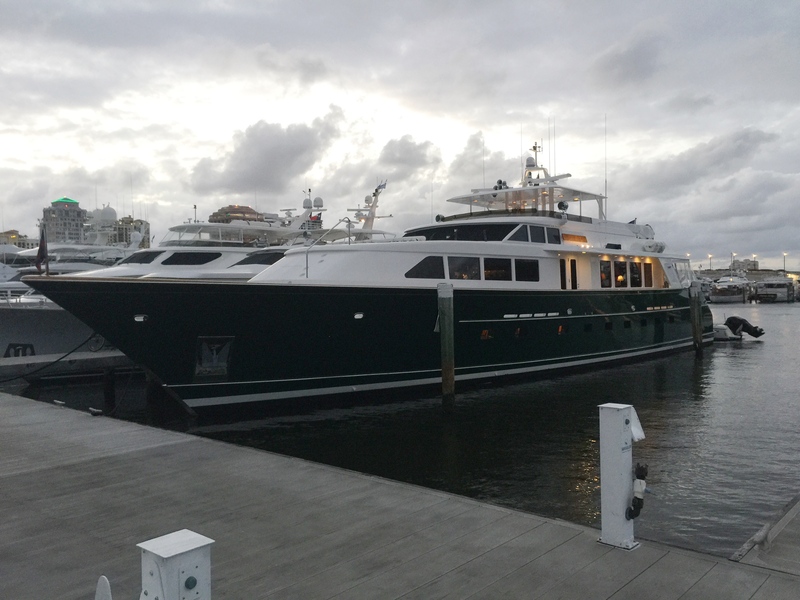 She is ready to cruise north, south, or to provide a waterfront vantage point in Palm Beach! Atlantic Coast Yacht Brokers is a premiere brokerage house dedicated to assisting both new and experienced clients in the exciting trade of buying or selling a Yacht. Because of our location in one of the most exclusive boating towns on the planet - Newport, Rhode Island - we're able to work with customers from all over the world to find boats in any and all price ranges. Yachting is one of life's truest pleasures and we pride ourselves on making it a thrilling and stress free experience for you. We are located in the world renowned yachting capital of the world - Newport, Rhode Island, but we serve yachtsman from all over the world. We offer only the finest selection of yachts. Interested in selling? Not a problem, through efficient marketing, we bring buyers and sellers together for mutual benefit. We participate in a number of boat shows. Take a look at our schedule for 2015, if you would like to set up an appointment during a boat show please call or email us. Send us an E-mail or give us a call so that we can ensure all of your yachting needs are well-taken care of. 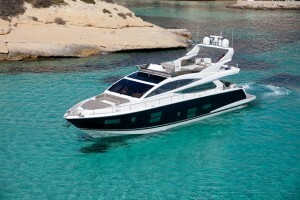 Want to sell or buy a beautiful yacht? No problem just send us an e-mail or give us a call and we can start working with you right away! Whether it's your first time buying or selling a yacht or you are a veteran to the nautical lifestyle, we are equipped with the proper tools to find the right yacht tailored for your circumstance. 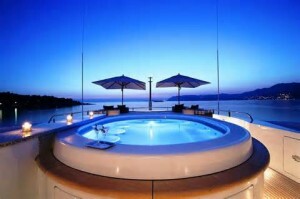 At Atlantic Coast Yacht Brokers we aggressively market the listings we take on. Our brokerage display will showcase many currently available select yachts. 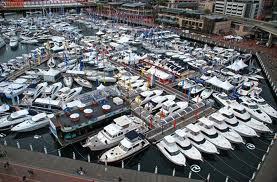 We would love to spend some time at the many boat shows we attend and talk about what you have in mind. We can also set up a time to meet so that we can begin looking for you new yacht and/or selling your present one.